Warning: This post may cause you to believe something is residing in your skull. Don’t worry, it's all in your head. 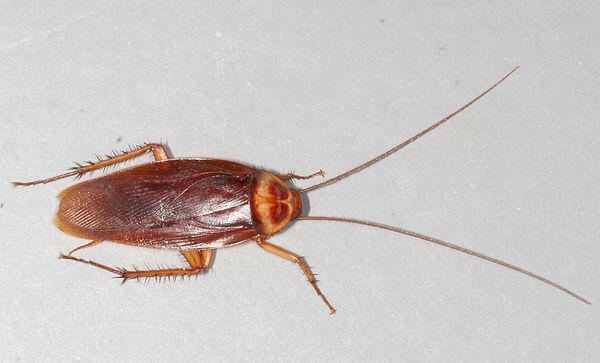 Doctors removed a cockroach from a woman's nasal cavity this week.